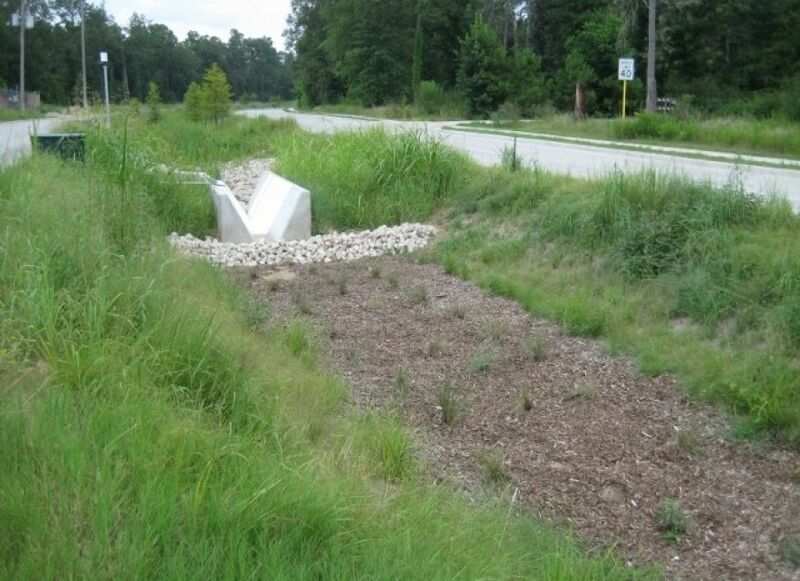 RGME was retained to plan and design flow monitoring and stormwater sampling facilities to monitor the hydraulic and pollutant removal performance of the first low impact development (LID) roadway constructed in Harris County. The roadway is located in the Spring Creek watershed and features a depressed center median with a bioswale and a biorention cell for stormwater quality treatment. RGME developed a detailed monitoring plan and quality assurance project plan along with an equipment installation design package. RGME oversaw the installation of equipment, which included three stormwater samplers and four flow monitoring locations. Stormwater sampling activities began in June 2014 and sampling will be conducted for two or three years. After sampling 24 storm events, RGME will conduct a statistical analysis of the flow and pollutant monitoring results and will prepare a final report.